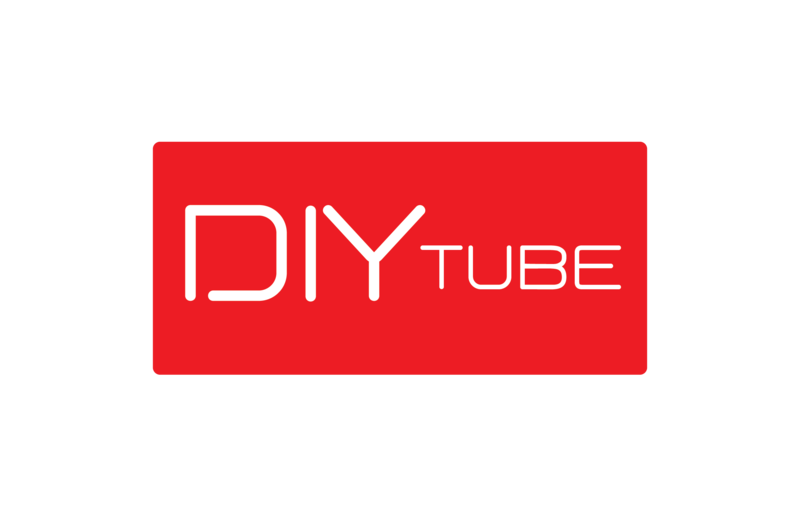 Welcome to the new DIY Tube Video Community site where everyone can get paid to interact. Channel owners get paid for video views while everyone else gets paid for comments. Get paid to do what you enjoy. Each pay period the system will check how many comments a person made and allocate 1 DIY Tube Coin to that person per 100 comments. Then thumbs up minus thumbs down will be calculated. 100 thumbs up will earn you 1 DIYT. If you get 120 thumbs up but 20 thumbs down then you will receive 1 DIYT for that pay period. If you get 100 thumbs up but 20 thumbs down then you will receive 0.8 DIYT for that pay period. A computer algorithm will help prevent fraud and thumbs down abuse. For every 1,000 video views you will receive 10 DIY Tube Coins divided by the percentage of minutes watched on each video. If you get 1,000 views on a particular video during a pay period but only 70% of the video was viewed on average then you will get 7 DIY Tube Coins. Views will be calculated for every one of your videos each pay period. Again, a computer algorithm will check for fraud and prevent possible abuse of the system. Views can only count from each person every so often. There will be a rewards system in place to pay community members in DIY Tube Coins when they report spam, copy/paste, plagiarism or other abuse. This will both help keep the community clean and increase member earnings. Pay periods will be every month at first until full automation software is in place. Then payments will be made every week until DIY Tube Coins increase in value. At that time payments will be made more often to allow community members to cash in on capital gains. Upon release and integration of DIY Tube Coins with the DIY Tube Video community, DIYT will be valued at $0.10 each. Once DIY Tube Coins reach coin exchanges, we expect their value to go up exponentially. Members can hold onto their coins or use them for promotion of their videos or channel. Members will also be able to sell or trade their coins on the open market. DIY Tube Coins are fully compatible with existing Ethereum wallets, which makes it very easy to store or trade them for Ethereum already. 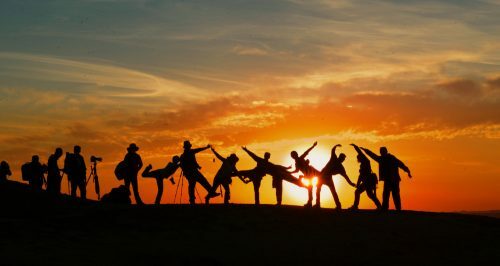 So join DIY Tube Video Community and get paid to do what you enjoy. I want to win the true niht batterie flashtlight.